Enjoy our flavorful Mild Hog Head Cheese today. 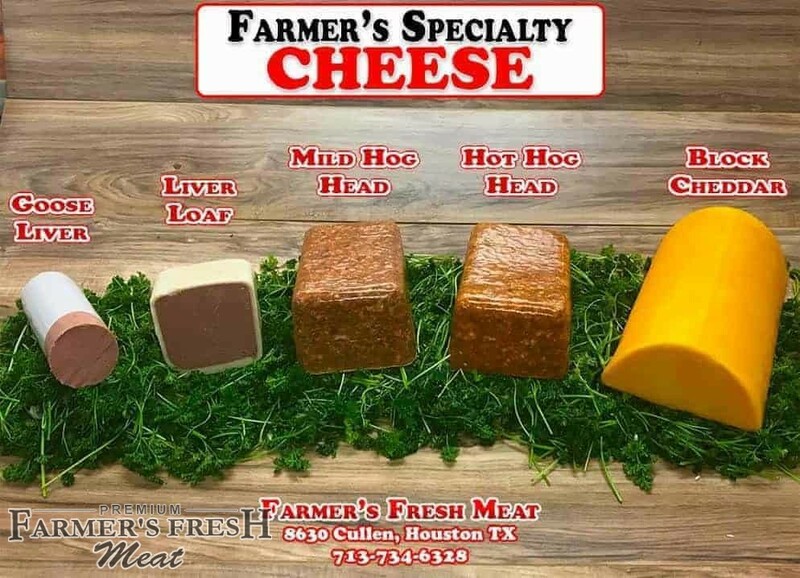 Farmer’s Signature Mild Hog Head Cheese has become a customer favorite, and we’re delighted to demonstrate why. Our cheese is masterfully crafted with only the freshest ingredients. Order our incredible Mild Hog Head Cheese today, and learn first-hand what all the talk is about!